Job Opportunities | ULEAD, Inc.
Are you looking for a new adventure with the opportunity to be a positive impact in the lives of youth and youth workers? Does spending some time outdoors helping youth and adults discover their strengths, grow their capacity, and inspire others really get you pumped up? If so, you’re the person we’re looking for! ULEAD is a nonprofit training organization that equips youth and youth serving organizations with tools they need to discover their strengths, grow their capacity, and inspire others. This is an exciting opportunity to be a ULEAD Challenge Course Facilitator for low and high ropes courses at our outdoor sites – Quaker Haven Camp (Syracuse, IN) and Pierceton Woods Academy (Pierceton, IN). 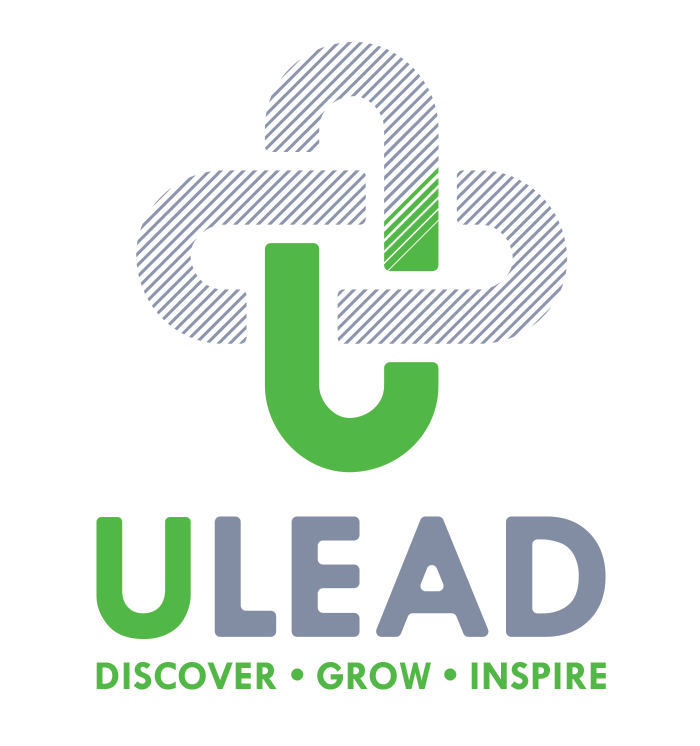 As a Challenge Course Facilitator for ULEAD, you will join our staff team in offering a space where all participants, no matter the age or physical ability, can fully enter into the learning space we create through low and high ropes course experiences. ULEAD will provide all the training you need for this role at no cost to you. In addition to 2 or 3 half-day training sessions on general group facilitation, you will be required to attend a full-day high ropes facilitation training and certification on May 24, 2018. Hourly wage is $15 per hour and average programs are 3 hours in length. This is an “on call” position with no set hours. To begin the application process, fill out the form below. If you have questions, contact Ben Rheinheimer at ben@uleadinc.org. Describe past experience with Challenge Courses Describe past experience with Challenge Courses I have worked on Challenge Courses before. I have participated in 1 or more Challenge Courses. I have witnessed people on Challenge Courses before. I have no idea what a Challenge Course is but it sounds like fun. Describe a time when you stepped out of your comfort zone. Would you rather have scuba diving lessons or skydiving lessons? Why?